Good News For All Visual Communicators From Adobe. The software company which focuses on graphics has long been a favorite among professional designers, and now they have made their services available to us all, for free! 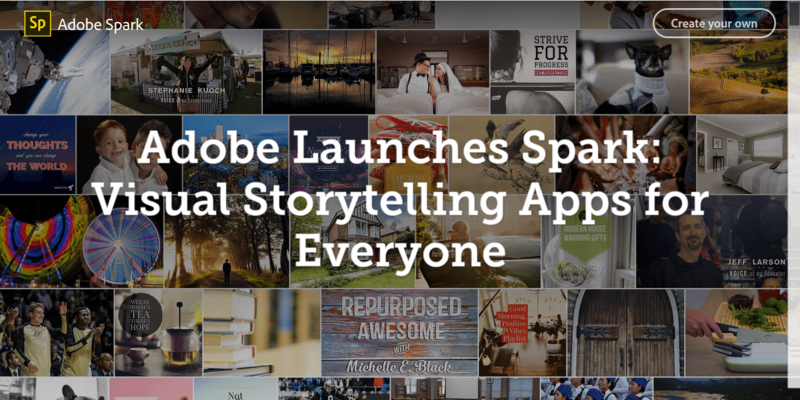 With the introduction of Adobe Spark, you can now easily create high quality videos, web pages and graphics within minutes. This three-in-one tool is accessible on a web browser at spark.adobe.com and if you’re on iOS, then you can download the mobile application straight to your device. 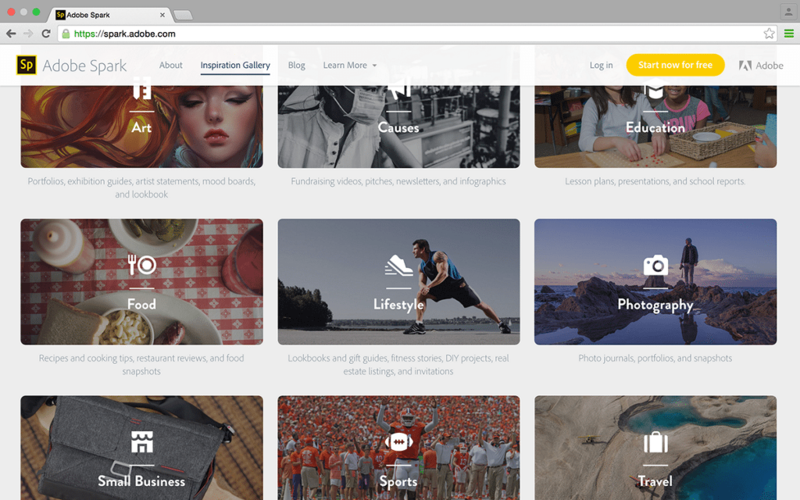 More still, the graphics you create will automatically be synced across all your devices for easy access, and there’s already a database of projects from users that you can refer to for inspiration. Here’s a video they shared of real life businesses that are already reaping the benefits of their service offerings. Are you ready to join the club yet? Head over here to learn more and start creating your own visual masterpiece!